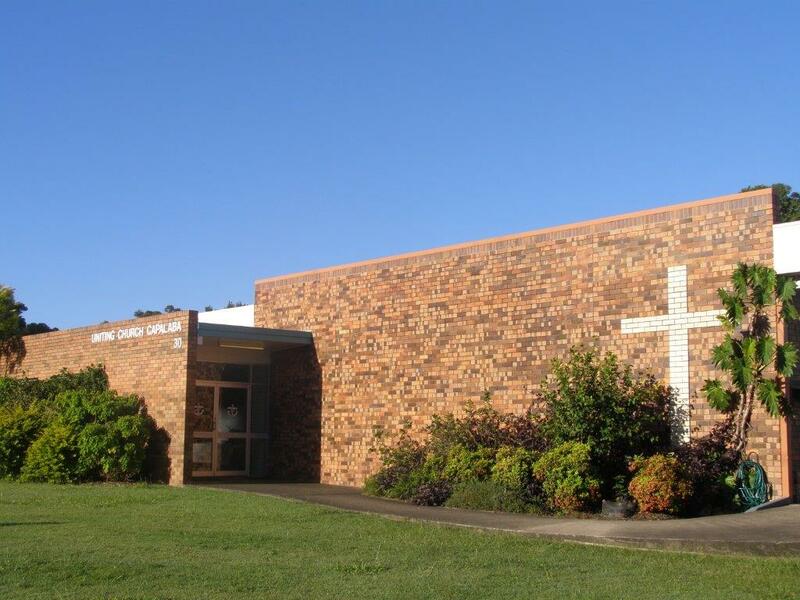 Capalaba Uniting Church has served the Capalaba, Sheldon and Alexandra Hills areas of the Redlands, on the south-eastern bayside of Brisbane, since 1976. We’re a friendly, neighbourhood-style church with a desire to know Jesus and make him known to the community through worship, witness and service. Our congregation numbers about 40 each week. While we have a wide range of ages, most of our regulars are aged 50-plus. Our minister, Rev. John McGookin, is part-time with us. He works with our church elders in overseeing the worship, preaching and pastoral care of the congregation, and he leads our services generally three Sundays a month. The remaining Sunday/s are led by retired ministers and elders. As part of the Uniting Church in Australia, we stand within the reformed, evangelical tradition of the Christian faith. However, born out of a vision for Christian unity in which three denominations came together, the Uniting Church has a strong commitment to ecumenism (working with other Christian churches) and also to God’s ministry of reconciliation, which it expresses through inclusive communities of faith. We also emphasize and encourage the ministry of every member, with equal opportunities for women and men, young and old. You’ll find more about the Uniting Church on our Contacts and Links page.